Home Apps & Software How to download and install Filezilla safely? FileZilla is a powerful software that allows you to transfer files through the internet. It is a cross-platform SFTP, FTP, and FTPS clients’ wide range of features that supports Mac, Windows, Linux, Mac OS X, and more. FileZilla is a famous FTP client is used by webmasters globally. This outstanding tool helps you move files from your device to your website’s server easily. For instance, Filezilla allows you compare your files with server files to control file syncing. Also, you can browse between servers and move files to them at the same time, and also edit server files on the move. It is totally attuned to the FTP hosting and it is available in 47 different languages globally. 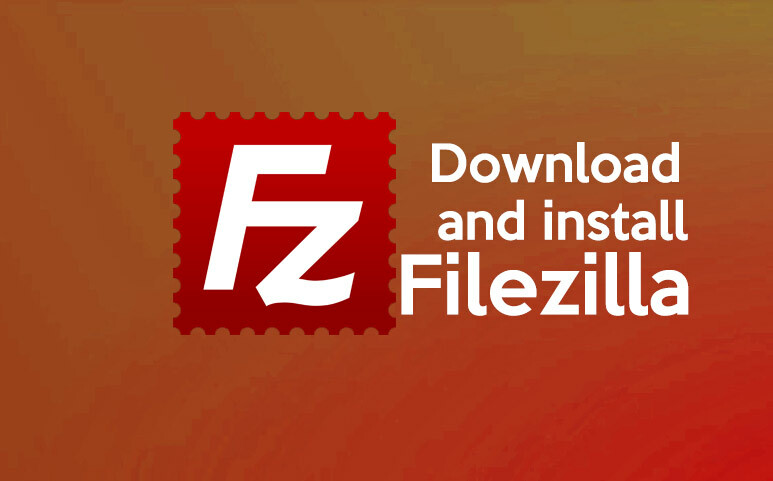 How to download and install Filezilla ? Go to download page then choose the download location. After few second if it is not downloading automatically, then press the link, which says direct link. Sometimes the selected copy for the download is not available, and then you can choose a different copy by pressing different copy. It depends on the browser you are using; generally, you can see a window so that you can decide what you want to do with the downloaded files. The best way is just open or runs the file that you downloaded and then run. As this app does not contain a certificate and software signature, you may get a few warning messages saying that you are running a possibly unsafe file downloaded from the internet that is why choosing the right and reliable website to download the source, then you will not have any problem. If you want to save the file, then save it where you can find it easily. If you are saving it on Windows 7, 8, or Vista, then you may have to confirm an extra UAC prompt to begin the installer. If you require a secure and fast FTP connection with limitless FTP accounts and right to use where you can use the FileZilla FTP customer, then you can look for the best FTP hosting services. If you want to change your FTP hosting provider, then you can look for the website that offers free database and files transfer. Once the file downloads you have to start the FileZilla installer if you choose the opened zip or installer version for any other version. FileZilla comes in 3-versions, including the installer version that provides quick un-installation and installation process for beginners, a zipped version for individuals that do not like installer version or have special requirements, and for the advanced users, the source version that allows you to have a look at compile or modify the source code of FileZilla. Installing for you or all users? You have to make a decision if you want to install FileZilla only for your account or it should be accessible easily for every user. It majorly affects where the ‘Start Menu’ symbols are placed. If you want to install for all users, then they need organizational privileges, and every user will have their own. Previous articleHow to download and install Recuva safely? Next articleHow to download and install Zonealarm safely?